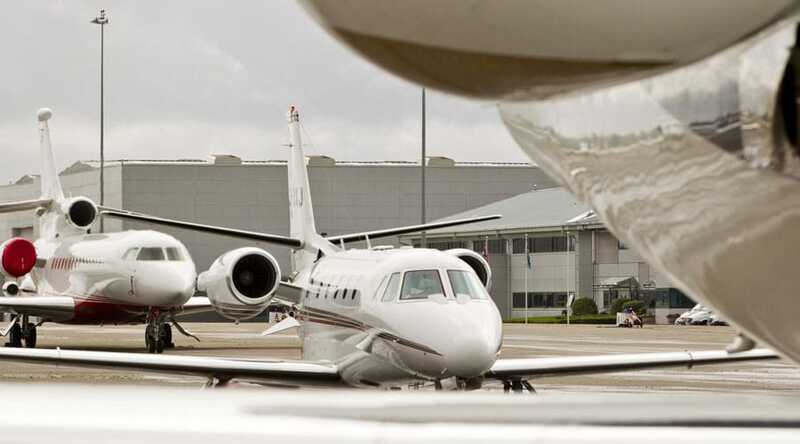 RAF Northolt in West London is fast becoming a popular choice of airport for commercial and private flights. Whether you’re travelling for business or pleasure, make sure you continue your VIP treatment back on the ground, hiring one of our professional chauffeurs to take you to and from the airport quickly, discreetly and in the ultimate comfort. Save your precious time by pre-booking an RAF Northolt chauffeur to pick you up at any time, day or night, ensuring you a quick and stress-free onward journey. Starr Luxury Cars provide luxury chauffer services for a wide range of clients, accommodating for individual needs and providing you with prestige airport transfers you won’t get anywhere else. Each of our first-class chauffeurs has been selected to work with us, having had years of experience in transporting important clients. Your exclusive RAF Northolt chauffeur will be ready and prepared to take you to any destination in and around London or anywhere across the UK, whilst you sit back and relax in the sumptuous surroundings of the premium hire car of your choice. Your chauffeur will make your journey easier from the instant you go through to Arrivals, taking care of the loading and unloading of your luggage and leaving you free to continue your first-class travel experience. Once you arrive at RAF Northolt, your personal chauffeur will be waiting for you. There is no need to worry should you face delays or alterations to flight times, we will closely monitor your flight in real-time, ensuring that we arrive exactly when you need us to, ensuring you can continue to your UK destination quickly and efficiently. Not only will our chauffeur service guarantee you the fastest journey home from RAF Northolt, you can avoid waiting for a taxi or trying to arrange travel arrangements, having let us take the chore out of your hands. As a premium extra, we offer a RAF Northolt Airport hostess service, perfect for outbound luxury airport transfers. Your personal hostess will stay with you whilst you wait for your flight, taking care of your luggage and helping you with any further assistance you may require. Starr Luxury Cars are proud to have the largest fleet of luxury cars for hire in the UK, including first-class models such as Bentleys and Rolls-Royce, as well as popular Mercedes and Maybach models. No matter how many of you are travelling nor the amount of luggage you may have, our dedicated team will work with you to understand your needs and tastes, ensuring you get the perfect luxury hire car for you. Each of our beautiful cars offers a distinctive, luxurious environment for you to relax, work or socialise as you please. All have impressive features and styling as standard but if you require something a little more specific, we also have a range of extras for you to choose from. You can choose to enjoy a glass of the finest champagne while you take the last leg of your trip, add child seats in for younger occupants or even book a full bodyguard service. Whatever your need, Starr Luxury Cars will strive to provide; just speak to our expert team and book your RAF Northolt luxury airport transfers for your next flight.